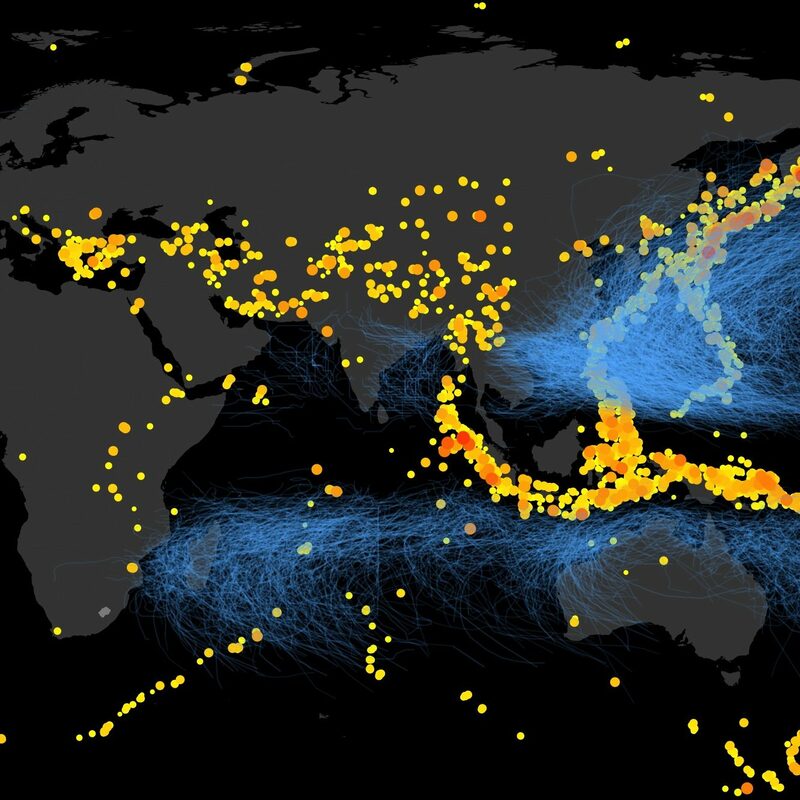 This post was originally published by David Lallemant on ResilientUrbanism.org in July 2013. The original post can be found here. I have been working on an assessment of Haiti’s housing recovery and reconstruction process. Specifically I have been tasked to look at how “disaster risk management” was or was not integrated into reconstruction in order to build disaster resilience. I have found this project really interesting, and so I plan to share it, but in digestible pieces surrounding particular ideas. Reformative recovery: The concept of “reformative recovery” is set in contrast to the traditional “restorative recovery.” The aim of reconstruction has usually been to restore to the previous state. Any improvements from this previous state is usually focused solely on the physical infrastructure (build back better). Reformative recovery by comparison is a process through which new dynamics for disaster resilience are created, often through government and social reform. It is a “new normal” as Victoria mentioned in her post. I stumbled upon the term “Reformative recovery” in this article. I have not seen the term used anywhere else, but I really love it! 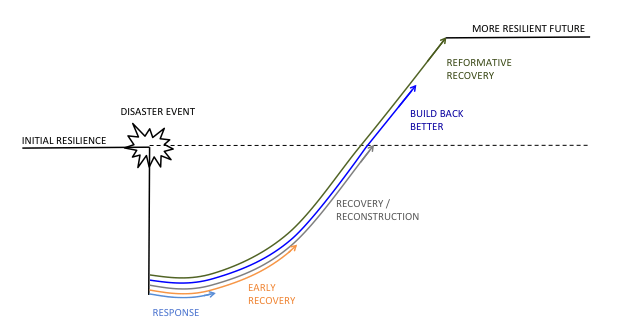 Ultimately this model does not fundamentally change the current framework of thought on reconstruction and disaster resilience, but I hope to give it a bit of a nudge and/or provoke some thinking about the way post-disaster reconstruction can reform the dynamics of risk.